A community association that brings together three small villages in the Norfolk Broads has bought and renovated the one shop in the area that had been closed since December 2011. 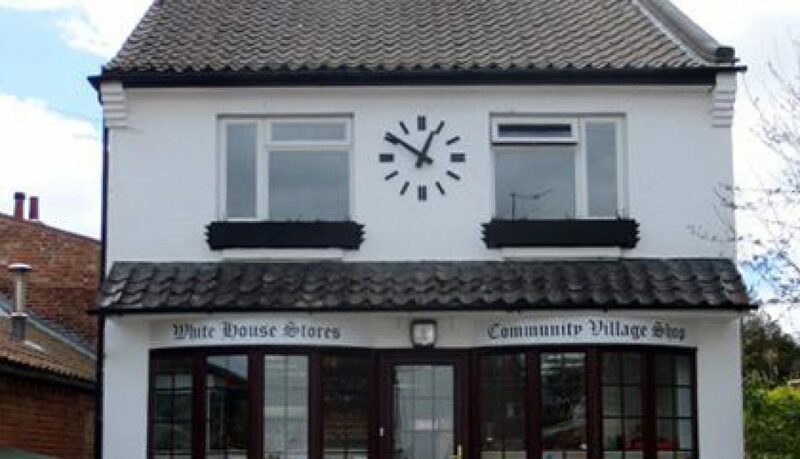 The White House Stores in Neatishead (which also serves the villages of Barton Turf and Irstead) re-opened on 9 March after a complete refurbishment made possible by a loan from The Co-operative Loan Fund. The new community-owned shop is open seven days a week and stocks a full range of groceries and fresh and frozen food mostly sourced from local suppliers. It is run by two part-time managers and a team of 20 volunteers. There is a two bedroom flat above the shop that still has to be refurbished. When it is it will provide affordable accommodation for a local couple and additional income for the community association.